Today The Sully Baseball Daily Podcast, I can not avoid PEDs... or at least talking about them. 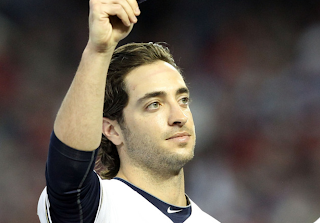 Ryan Braun was lying the whole time, to the shock of exactly nobody. And I can't honestly look you in the eye and say I wouldn't juice to help my show.